I have here the top 7 best collagen supplements of 2019! Collagen is so important for our overall health. There are so many products on the market and it can be overwhelming to know what is legit. If you read my article on “What’s the deal with Collagen Protein”, you will appreciate the awesomeness of this list. Here is a quick video recap from an article I wrote called “Whats the deal with collagen protein “ TAKE A LOOK! Are you over the age of 30? Do you have skin on your body? Does your body contain bones? If you answered yes to these questions, you need to supplement your collagen. This shouldn’t be a question of “Do I need collagen supplements” it should be “Which one should I take for optimal health”. 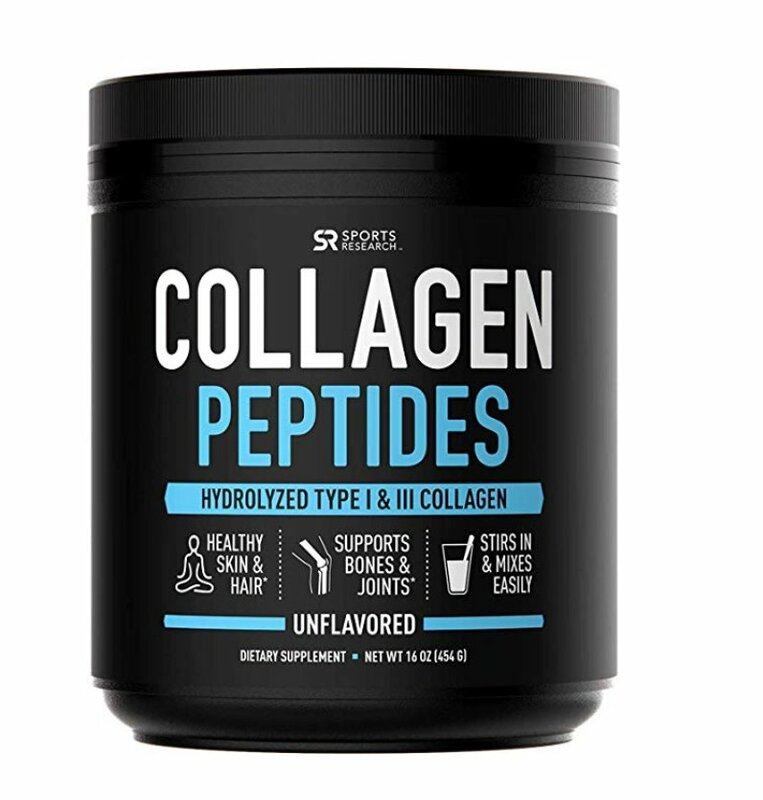 I have your top 7 best collagen peptide supplements of 2019. I have also added a link to amazon so you can check out the product and reviews for yourself. This is a good option if you prefer something other than a powder form. This brand has both Collagen 1 & 3. Which Collagen Supplement Will You Try? These products are all very similar. They essentially have the same key features and results. The most important thing about all of the collagen supplements on this list is they are very pure and high quality. The purpose of collagen supplements is to replace and replenish the collagen in your body to encourage both the outer and inner structure. All of the powder collagen comes unflavored so you can add it to your coffee, smoothie, shake or anything you prefer. You would make a great decision by just choosing one if these amazing products. Just find a pure, high quality collagen supplement and take it every day. You will thank yourself years from now. In general, vitamins are safe for people to use, though you should always check with your doctor before beginning a new supplement. CLICK HERE to read disclosure. I hope you enjoyed this post on the top 7 best collagen supplements for optimal health. Which supplement from this post are you excited to try? If you enjoyed this article and would like to read some of our latest post, here you go! That’s awesome Jenn! That’s a great option for sure! Thanks you for reading !!! Hi Geraldine! This is a great step your taking. Its never too early to take supplements. You a have to find a few to supplement a few different vitamins depending on your current diet. Good luck! JOIN THIS FREE COMMUNITY! CLICK THE BOX BELOW TO SIGN UP! © 2019 OptimizedLife.com. All registered.